Home / Apple / asteroids / Atari / Atari 2600 / centipede / Current Events / Hasbro Interactive / Infrogames / Nintendo / Pong / Have You Considered Buying Atari Today? Have You Considered Buying Atari Today? Atari US Files Bankruptcy...Now What? Atari, SA announced on January 21, 2013 that it is filing for chapter 11 bankruptcy protection for its US division and its entities. What that means is, the beloved Atari logo and some of its classic 70s/80s games like Pong, Asteroids, and Centipede are available to purchase. This isn't the first time that the company has struggled financially since it was founded as Atari Inc. in 1972. A massive recession in the video game industry in 1983 (sometimes known as the "North American video game crash") caused the company to close in 1984 and sell its home console division for $240 million. 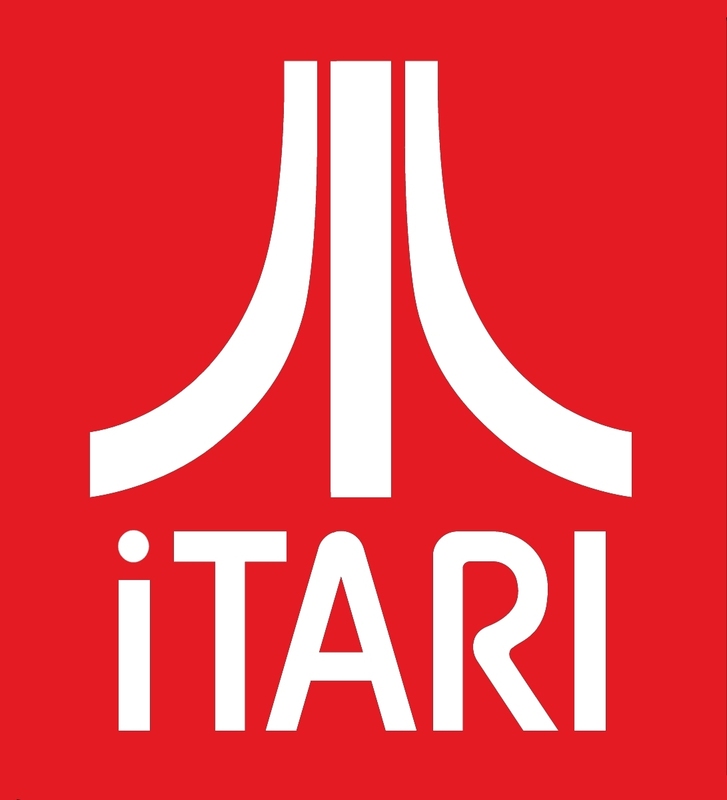 The newly formed Atari Corporation continued the brand through 1998 (merging briefly with JTS, Corp in 1996) before selling the rights to Hasbro Interactive for a measly $5 million. The Atari brand changed hands again just two years later in 2000 when Infrogames (now known as Atari, SA) bought out Hasbro Interactive. Atari, SA has held the brand now for 13 years and it appears new ownership will take over this year. So, now what? Will the Atari brand survive? Will we see new game development under the name? Or will someone buy it just to collect on the retro gaming royalties on Atari merchandise? I'm pulling out my crystal ball to see what could happen to Atari in the near future. So what if Apple decided to buy Atari? The two entities have already been linked with an Atari iPad dock that has already been developed called the Atari Arcade. It has a nice arcade look but something needs to be developed based on the Atari 2600. Those plug-and-play Atari joysticks games were pretty cool like what...10 years ago? Here's an idea...a bluetooth Atari 2600 paddle and joystick. I think Apple could pull that off. 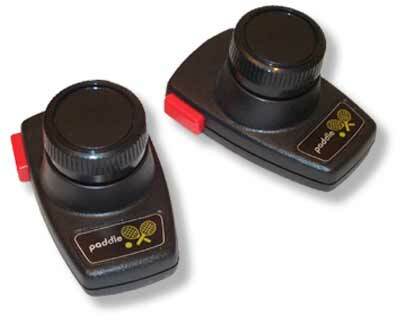 Give me an old school looking paddle controller that can sync up with my tablet. Call it the iPaddle, sell it for $79. I'm telling ya, people will buy it. What if Nintendo makes a play for the Atari brand? I think it's possible. But how would they incorporate the classic games into the Wii culture? Missile Command with a Wii controller might be a good time if you went the "Atar-Wii" direction, but those old school Atari games didn't really give you much movement so most of the games would probably be lost in translation. I have a better idea. 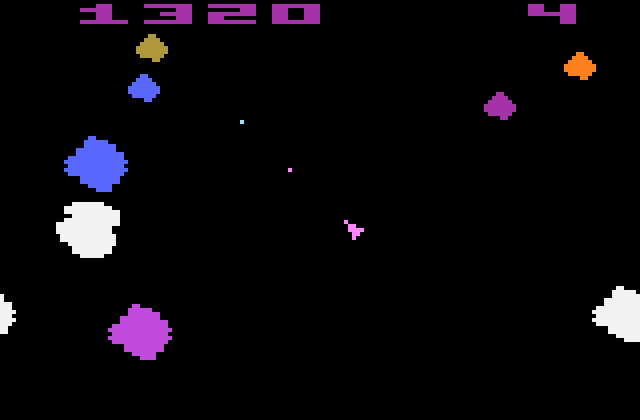 I think the simplicity of old Atari games would fit in well with early age gaming today. Personally, my boys love playing the plug-and-play games that I have. So why not develop a Nintendo DS-like system geared toward young kids using the Atari games? The games would be simple enough to learn and Nintendo could give Leapfrog some competition. The handheld system could have the games pre-loaded and then have a port to insert the paddle or joystick controllers. OK, maybe this idea is a stretch to develop, but still think the simplicity of Atari games we played back in the day could work with today's small kids. What if some young billionaire bought Atari? Someone who had the money to essentially develop and distribute the ultimate retro Atari 2600 console system. I mean, they do call it "The Golden Age of Video Games" right? So why not go all out to commemorate Atari? Gold-plated gaming perfection, right down to the two prongs that connected to your TV. Only $9,999 and assured never to end up in a landfill. So there are a few that I thought of when I heard this story. 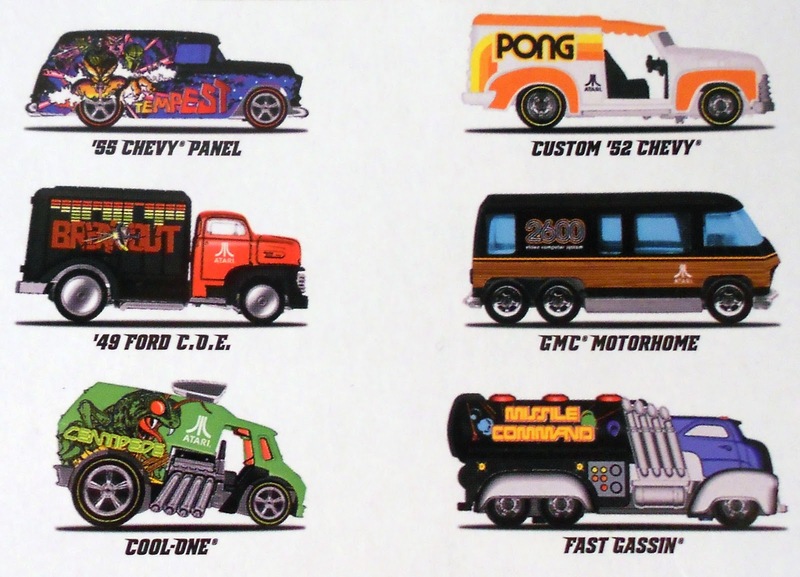 Whoever buys Atari, I hope they do more with it than just slap it on Hot Wheels cars. I really hope Atari not only survives for nostalgia's sake but that strides are made to keep the brand active in the gaming community. We may never see another home console produced but there are people out there (smarter than me) that can improve the legacy of these games other than selling t-shirts or making crappy movies. 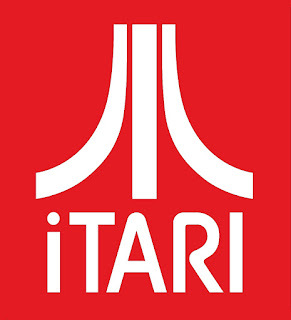 Leave a comment with what you would do if you bought the Atari brand!